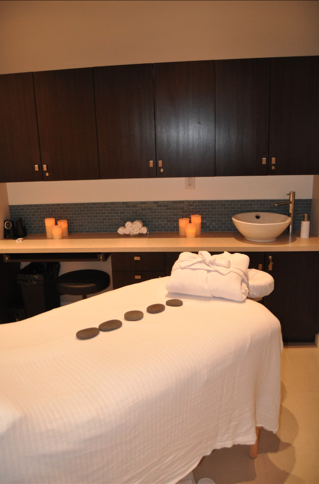 We have 5-6 beautiful & modern massage rooms, all tastefully decorated. Our rooms are fully air-conditioned and inviting to make you feel comfortable, calm and stress-free when it is baking outside in the Sydney summer or freezing cold in winter, all our rooms are beautifully air-conditioned for your comfort all year round. Our quality masseuses are friendly and well-trained in the art of massage. 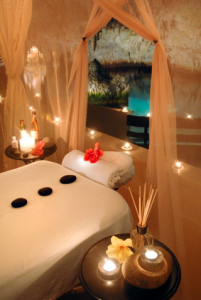 We offer a full range of relaxing, stress-relieving full body massages. Please call our friendly staff now on 0424 839 787 or just drop in. Parking: Lots of on street parking on George Street or in Horwood Place parking station next door behind the shop. Numerous other parking stations to choose from within a few minutes’ walk.